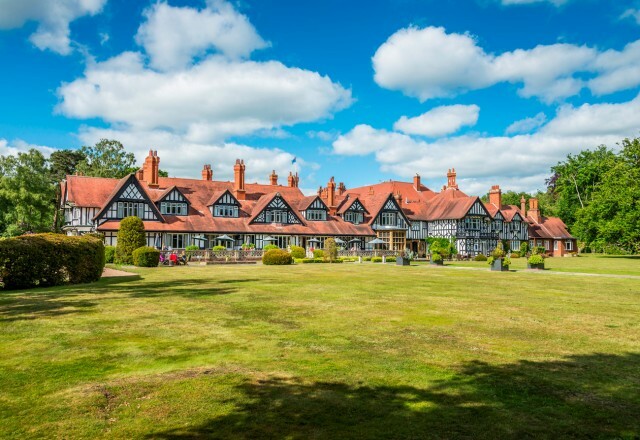 The Petwood is a Grade II Listed independent hotel set in 30 acres of grounds in Woodhall Spa, central Lincolnshire. An Edwardian former country residence and the wartime officers’ mess of 617 ‘Dam Busters’ Squadron, the Petwood offers delicious, locally sourced food and warm, friendly service, making it the ideal base for exploring Lincolnshire and its aviation heritage sites. Visit the historic city of Lincoln, discover the Lincolnshire Wolds with charming market towns and scenic country walks, or indulge with relaxing beauty treatments onsite and excellent golf nearby at Woodhall Spa Golf Club. 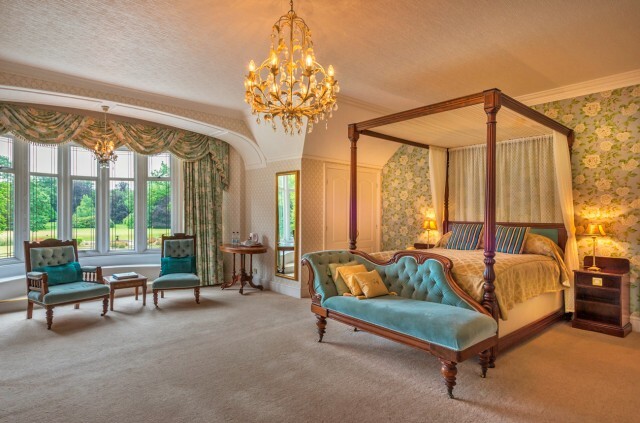 ‘3 for 2’ special offer available Sundays to Thursdays – book 2 nights’ dinner, bed and breakfast and receive the third night’s bed and breakfast free. For best available rates please contact the hotel directly on 01526 352411. Stixwould Road, Woodhall Spa, Lincolnshire, LN10 6QG. 3 for 2 offer Sunday to Thursday click for more info .